The Pickled Kitchen currently reside at The Martha Gunn Pub in Brighton, serving delicious, homemade locally sourced food in a brand new venue!! 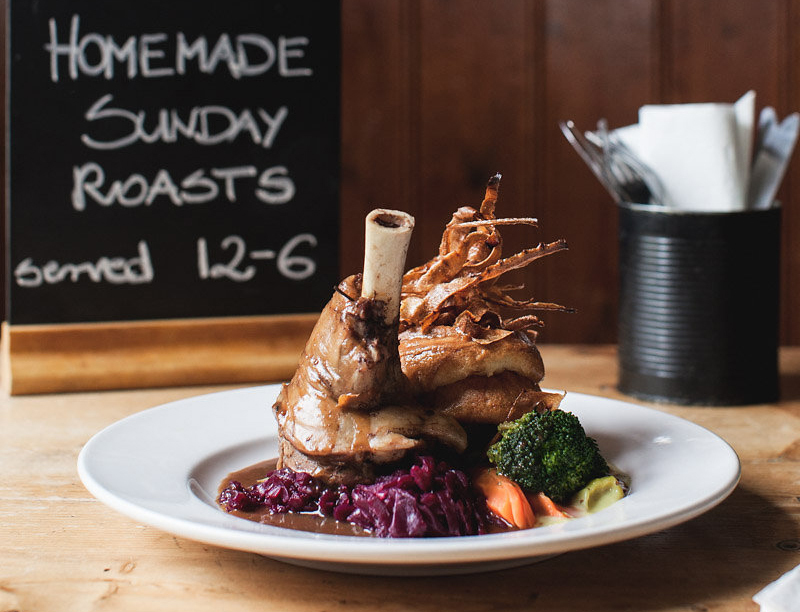 Even though we will be serving some new dishes, some with a Polish and Portuguese twist, we will still be serving our faithful famous roasts each Sunday as you would expect. Why not pop down for a chilled Sunday afternoon and have some great food in a relaxed atmosphere. all roasts are served with roast potatoes, Yorkshire pudding, parsnip crisps, seasonal veg and a rich gravy. The Pickled Kitchen caters for weddings, civil ceremonies, birthdays, stag and hen parties, press and corporate events. We understand that your needs are unique and work closely with you to tailor menus to your specific needs ensuring all tastes and dietary requirements meet with your approval. If you require bespoke meals or menu's for your special wedding day or civil ceremony please speak to us as we can ensure that we tailor a package that is unique to you that fits your plans and budget alike. We understand that its YOUR special day and want you to enjoy it knowing all your catering needs are safe in our hands. We look forward to hearing from you to discuss how we can make your next event an amazing experience. Check out our reviews and feedback!